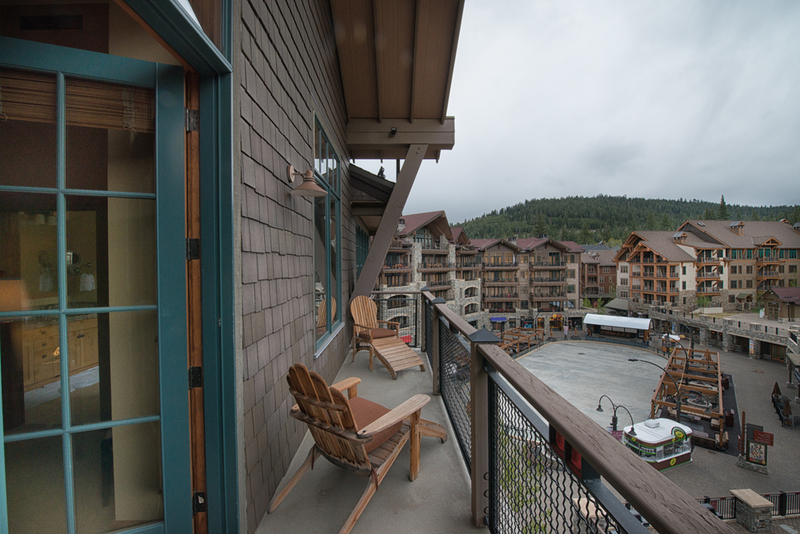 Elevated living in the heart of the Northstar Village. 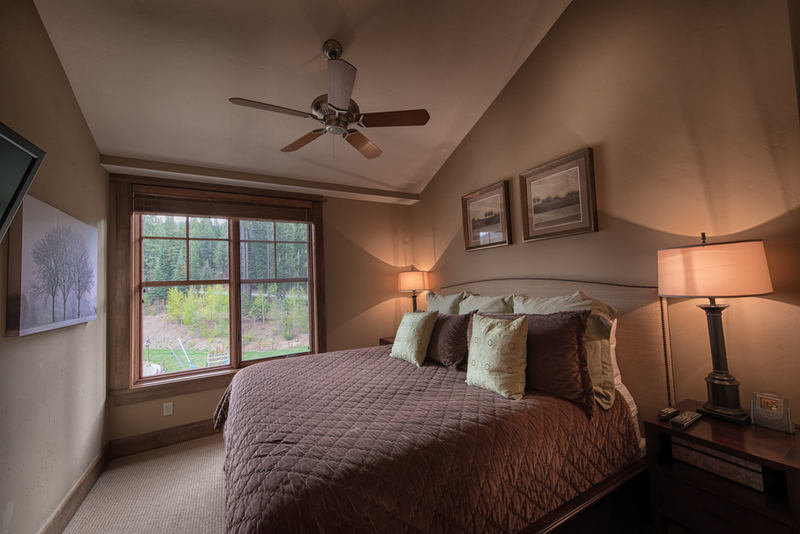 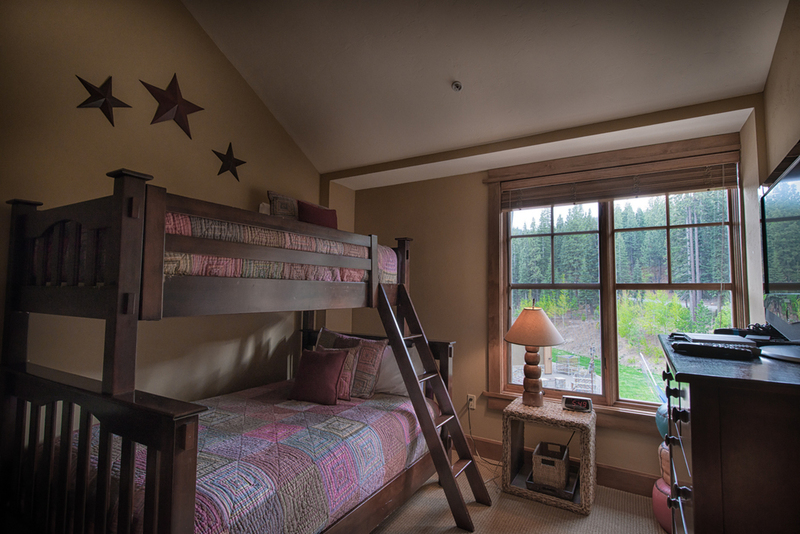 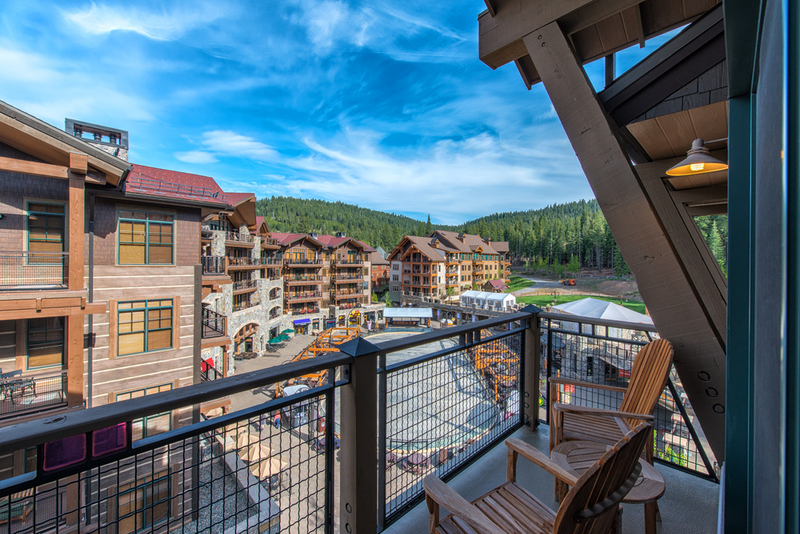 Enjoy the sunlight from every window of Northstar Village's pinnacle residence. 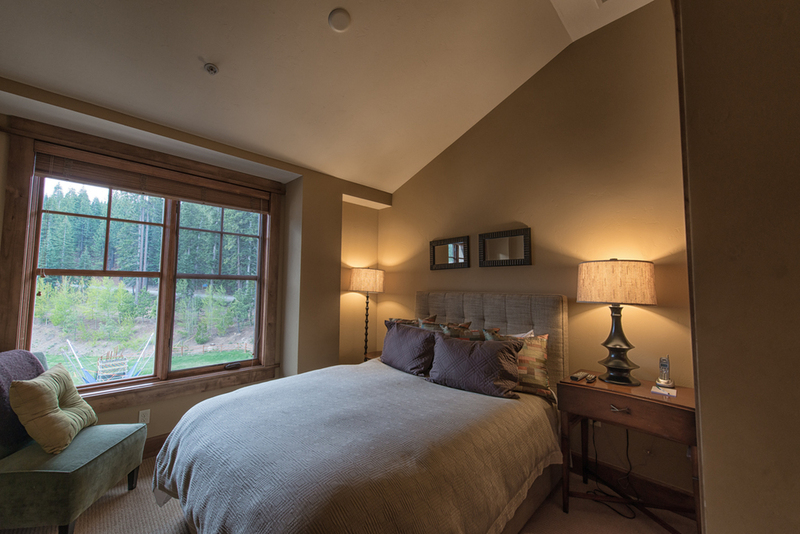 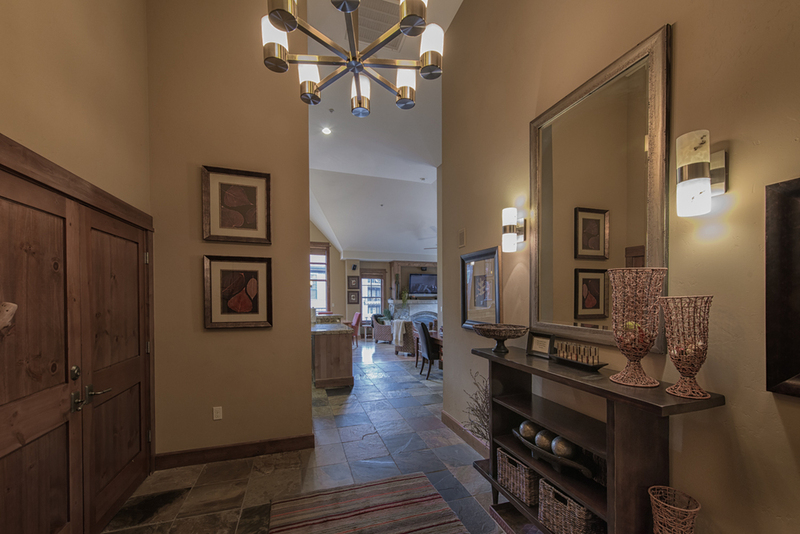 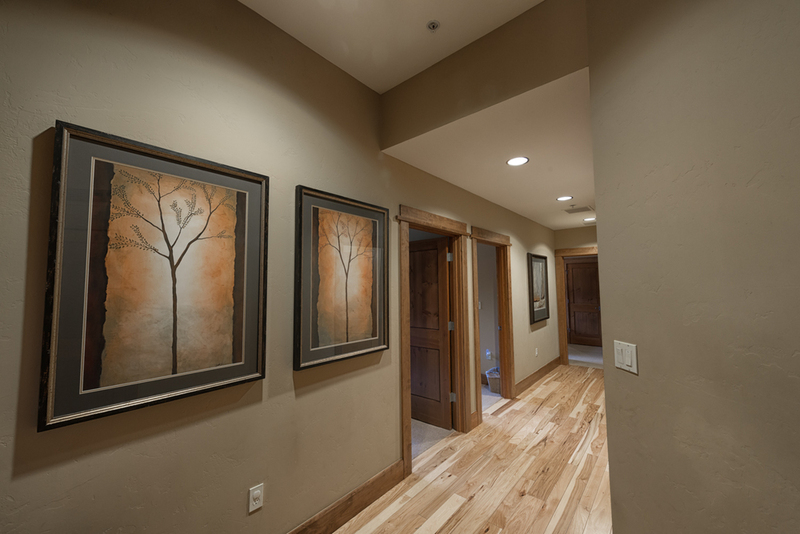 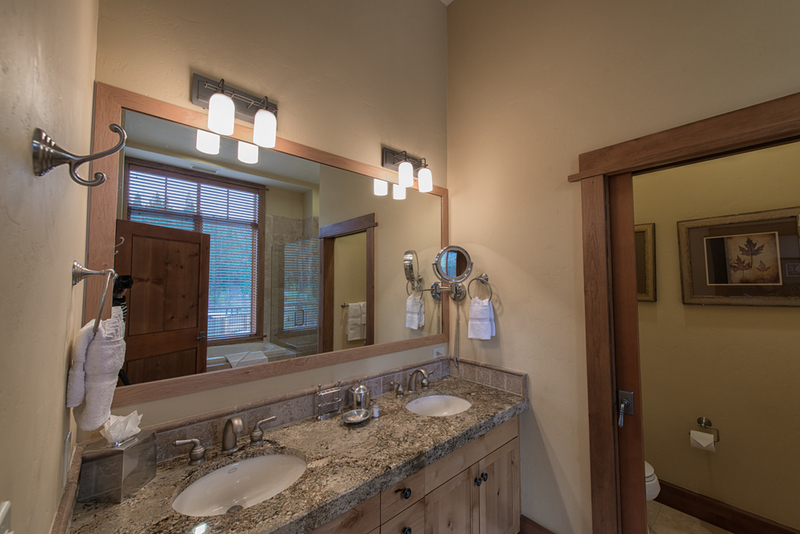 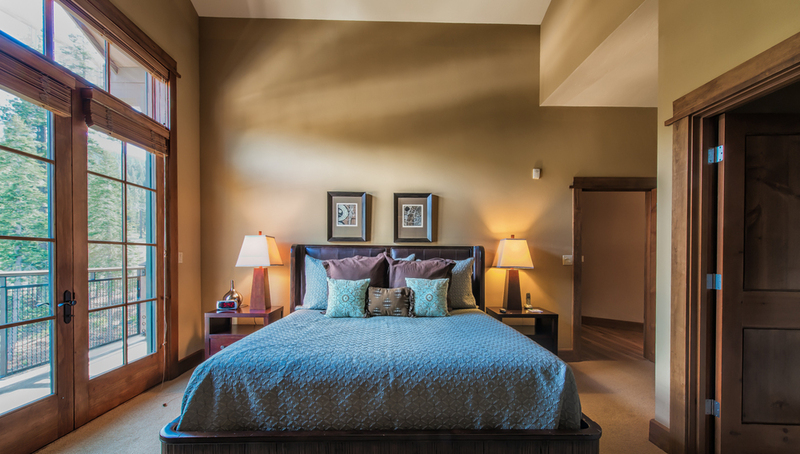 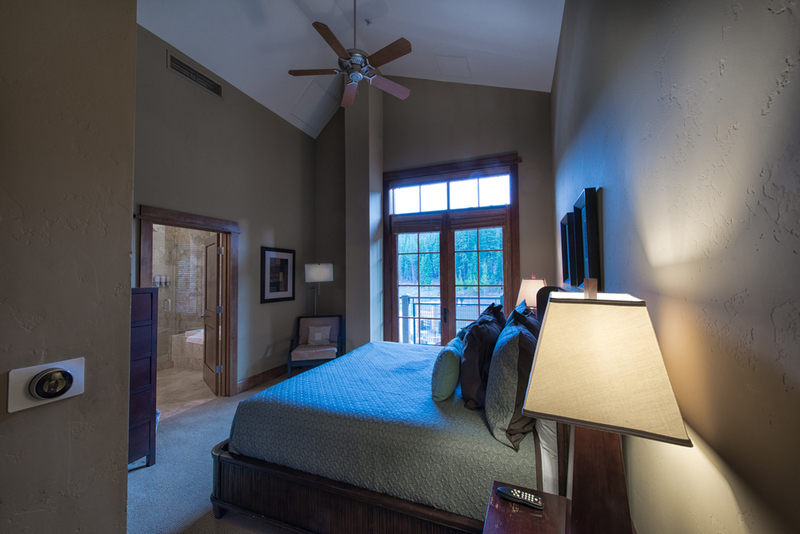 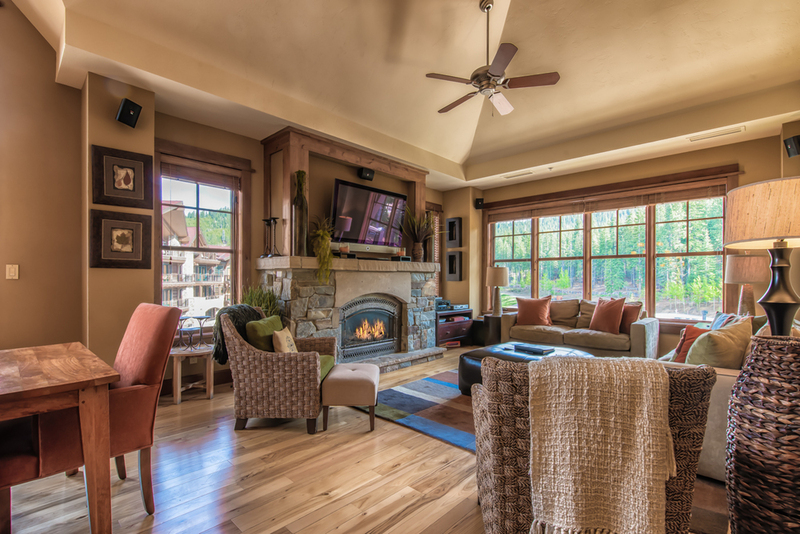 Elegant custom finishes highlight the thoughtful functionality of this year round home. 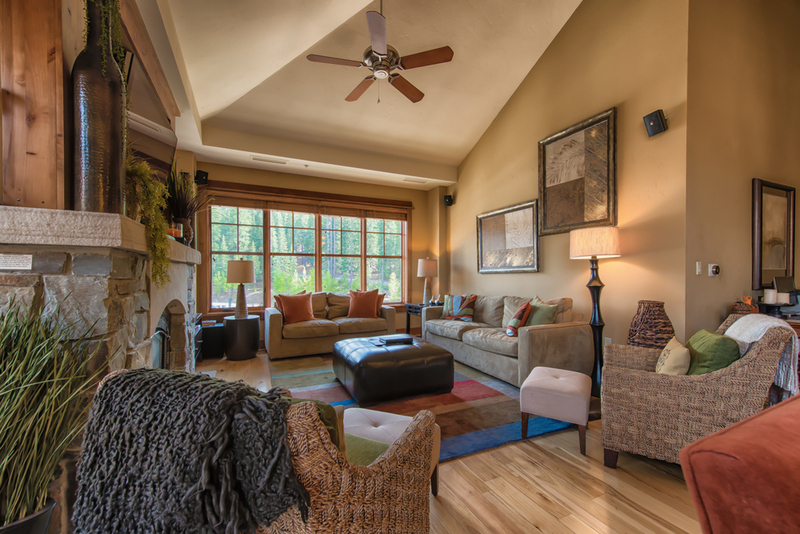 With a rare 4 bedroom layout, hosting large gatherings or quiet getaway weekends will be effortless. 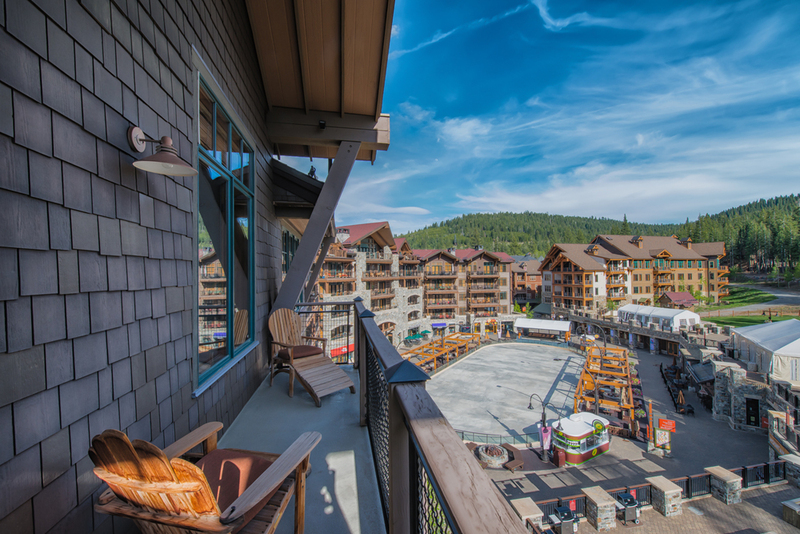 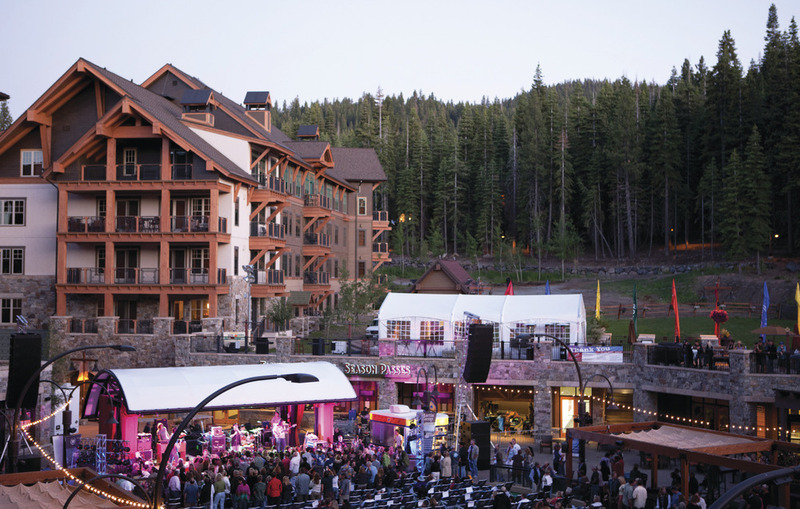 Multiple decks capture views of Mount Rose, the Village ice skating rink, and Northstar ski area. 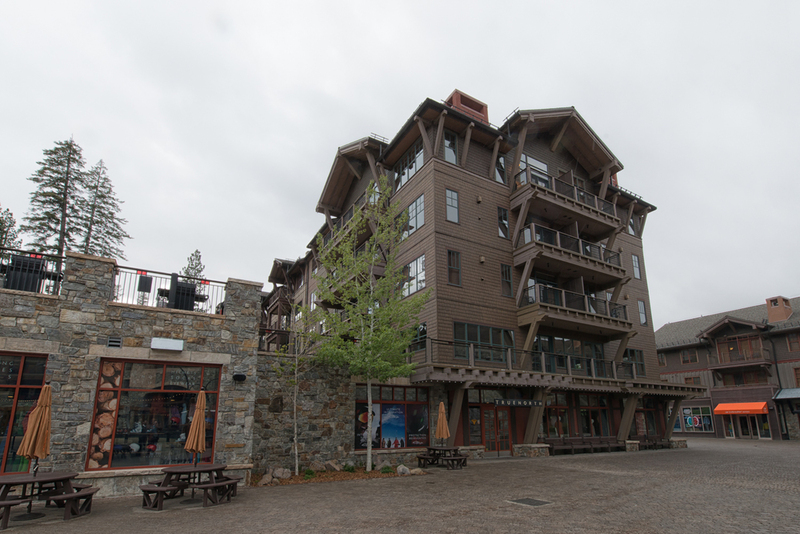 A perfect blend of a private location with shops and restaurants conveniently steps away. 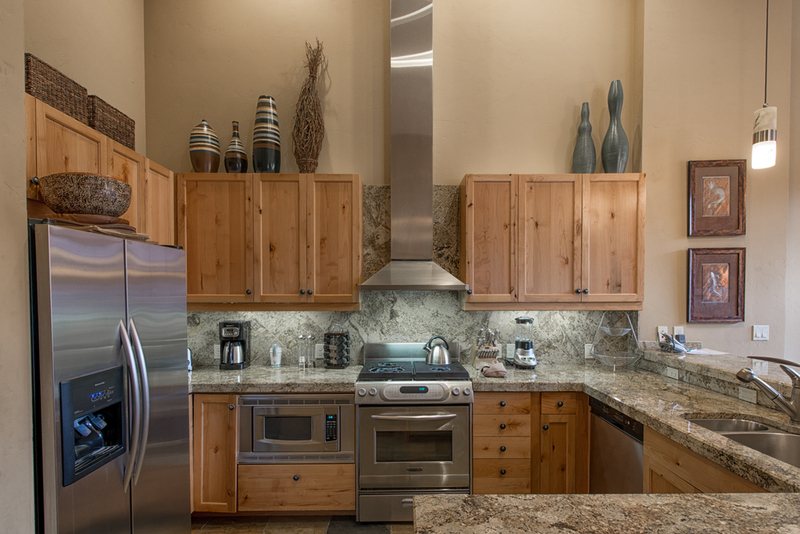 Hassle free mountain visits are priceless with heated underground parking and equipment storage areas. 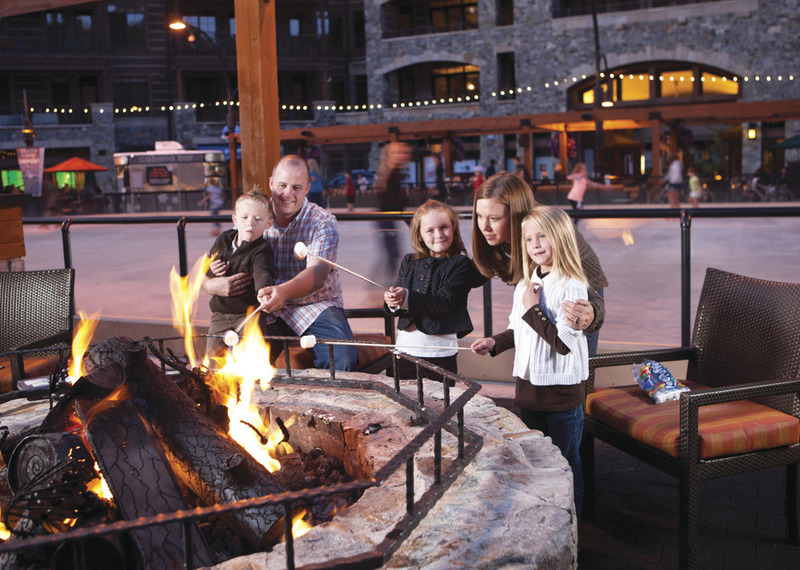 Timeless memories and family traditions begin here.